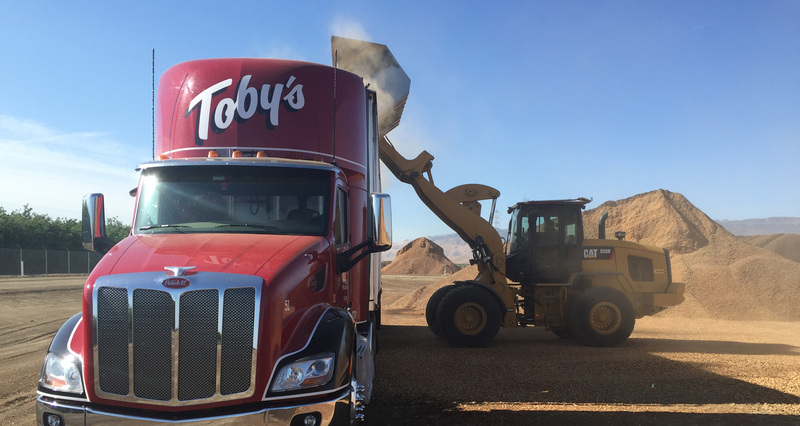 Toby’s Trucking is a family owned and operated trucking company since 1942. 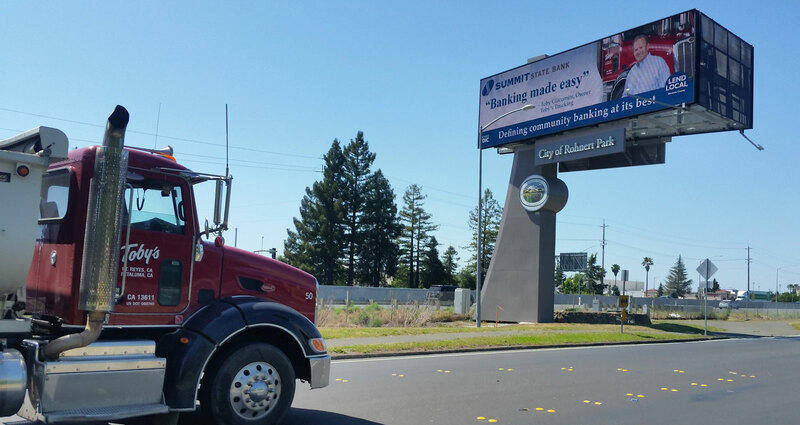 We are a one-stop shop for all your trucking needs. 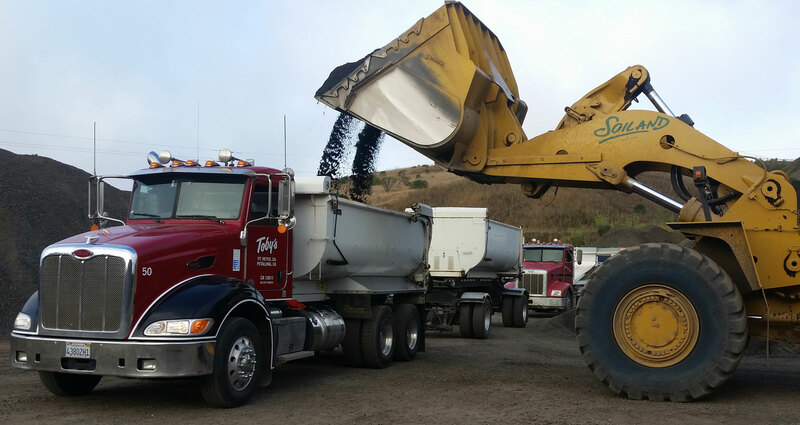 We are a full service aggregates and construction carrier, as well as providing hauling for all agricultural needs. We pride ourselves in our ability to deliver high quality customer service and reliability. 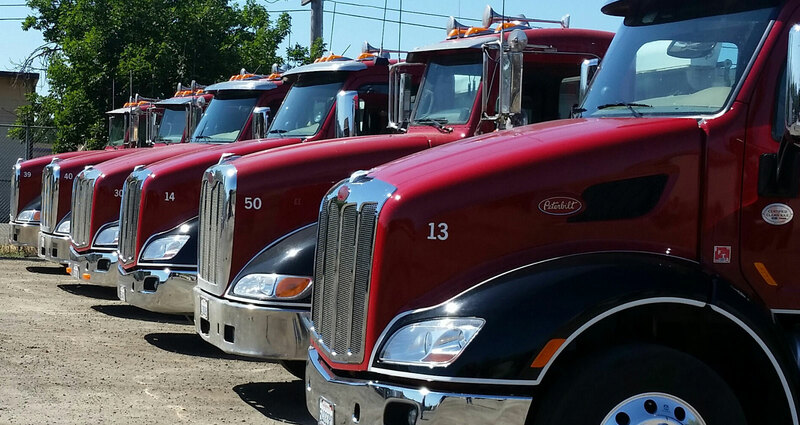 Our success has been built on timely service, quality equipment, experienced drivers, and our knowledgeable staff.